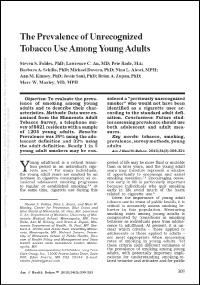 Evaluating the effect of smoking-cessation by multiple health professionals on smoking behavior. An LC, Bernhardt TS, Bluhm J, Bland P, Center B, Foldes SS, Magnan SJ, Manley MW. 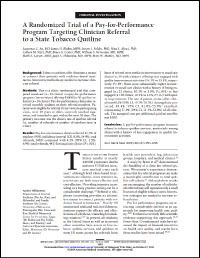 Evaluation of clinical systems for treating tobacco use: a comparison of key informant interview and document examination. 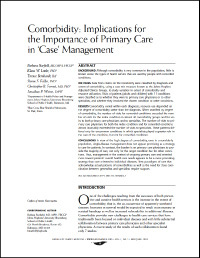 J Clin Outcomes Med. 2004;11(11). 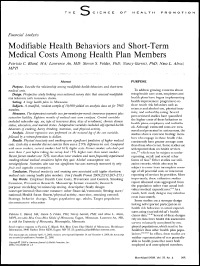 Health plan and fee-for-service utilization patterns: a comparison of use by Medicaid enrollees in the Twin Cities metropolitan area in 1991, a report to the Minnesota State Legislature from the Minnesota Department of Human Services, Health Care and Residential Programs. Saint Paul: Minnesota Department of Human Services. May 1993. Utilization of health and mental health services by persons treated for mental disorders in the Minnesota AFDC population: a report to the Minnesota State Legislature from the Minnesota Department of Human Services, Health Care and Residential Programs. Saint Paul: Minnesota Department of Human Services. May 1991. The Foundation for Health Care Evaluation Private Review Program: an evaluation of a hospital utilization review program for fee-for-service beneficiaries of enrolled companies; Phase II report (final report prepared for FHCE). Minneapolis: Foundation for Health Care Evaluation. August 1984. The Foundation for Health Care Evaluation Private Review Program: an evaluation of a hospital utilization review program for fee-for-service beneficiaries of enrolled companies; Phase I report” (final report prepared for FHCE). 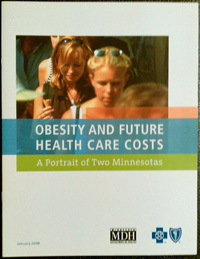 Minneapolis: Foundation for Health Care Evaluation. May 1982.